Affixed in the quiet woodlands of eastern central Pennsylvania, Stoudts Brewing has been flexing their craft muscles in the industry since before some of your favorite breweries were just a twinkle in their owner’s eye. This year they are celebrating their 30th Anniversary as an independent craft brewery. Many feel that the true craft movement in America can be traced back to the mid to late 1970s. Somewhere in between the birth of Anchor Steam Brewery in 1965 and the first Great American Beer festival in 1982 exists the arbitrary kicking-off point for the alcoholic revolution that is American craft beer. It was around 10 years after that humble beginning (still eight whole years before the founding of Dogfish Head and other craft juggernauts), that Carol Stoudt set up shop in Adamstown, Pennsylvania. Things were very different back then. 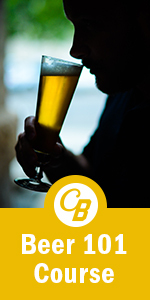 “When I first started, I was alone … very few breweries,” Carol recalls. 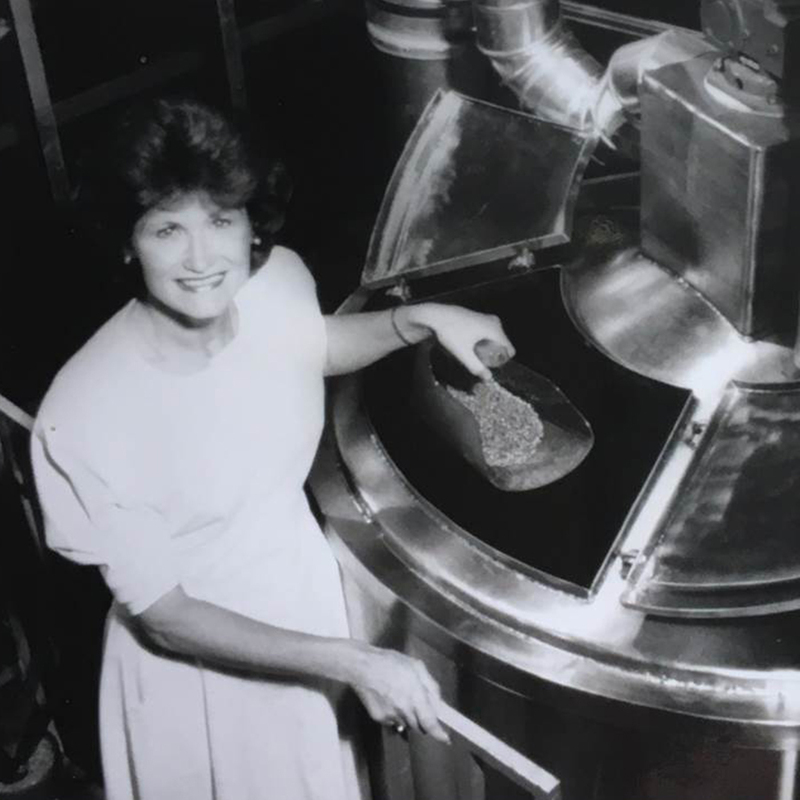 Carol and Stoudts Brewing started humbly in 1987, wanting only to sell draft beer to restaurants in Burks and Lancaster counties. But in the early years, with “macro brews” ruling the scene, it was hard getting off the ground. Eventually, Judy Wicks at the White Dog Café in Philadelphia contacted Carol, and Carol agreed to expand her vision. According to Carol, Judy and White Dog opened the door, a door to many other independent bar and restaurant owners. True to the American spirit, in the beginning, she sold the beer out of the back of her station wagon. She eventually found a small, independent wholesaler. Now, things are quite a bit different for Carol. But she and Stoudts have adapted every step of the way. When Stoudts opened, there were only 150 breweries in the whole United States. Now, the Brewers Association lists over 5,300 (that’s a 33 fold increase) as of 2016. 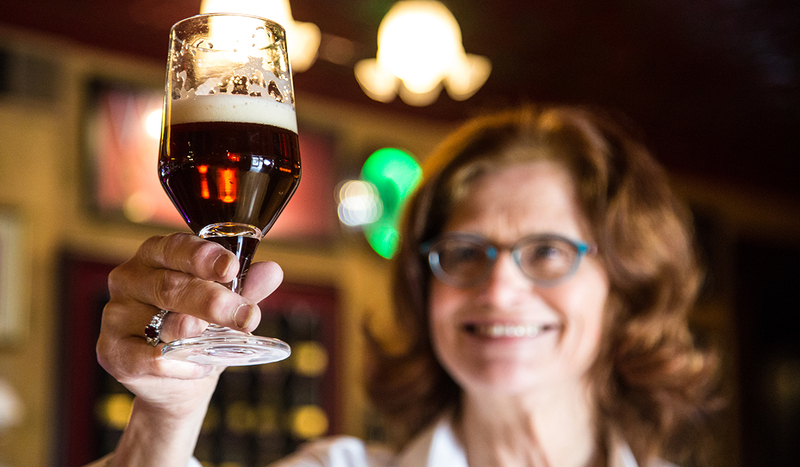 When Carol began, she was the first female brewmaster in the United States since Prohibition. Today, thousands of women are leaving a mark on the industry. When Stoudts started selling to restaurants and bars, it was out of the back of Carol’s station wagon. Now, Stoudts has a distribution range that stretches to six states. When Stoudts started, it was selling kegs for draft only. It moved to bottling and selling cases, and then bottling for six packs, evolving its branding along the way. This level of adaptation is required for success. Carol not only adapted to an evolving industry, but anticipated its development. Accomplishing this not only requires hard work, but also requires keeping a beat on the ever-changing pulse of the industry. If you’re looking to dive headlong into this brave new world, Carol cautions not to overly romanticize what you think running a craft brewery is like. “There’s a lot that happens between A to Z,” she says. Ultimately, her advice is to work hard, be educated on every step of the process, lean on traditional style beers and understand your customers. She also emphasizes the importance of attending events and getting samples of your beer in people’s hands. The plans for Stoudts’ 30th Anniversary encompasses these two major themes: hard work and feet on the street. Carol is taking the 30th anniversary on the road. They’re doing tap take-overs and samplings in bars and tap rooms all over eastern PA. One of the beers, they are keen to feature for the events is The Pennsylvania Pearle. A new Helles Bock made entirely with local Pennsylvania hops and malt, the PA Pearle is a nod to the direction the industry is headed. Carol Stoudt and Stoudts Brewing stand as a living embodiment of the American dream and spirit. Innovation, hard work and adaptation represent the formula anyone needs to find success. Carol and Stoudts were without a doubt among the select group that laid the ground work for good beer here in America, and it falls to us to join the cause and grow this industry beyond yours, mine and Carol’s wildest dreams. All it takes is a lot of work. Andrew Jockers is a dental student in the real world, but he works for Voodoo Brewing Company as a bartender in their Homestead taproom to help maintain his sanity. He also works as an events representative for Voodoo in the Pittsburgh area, raises his newborn son with his beautiful wife and enjoys writing freelance when there's a moment to breathe. 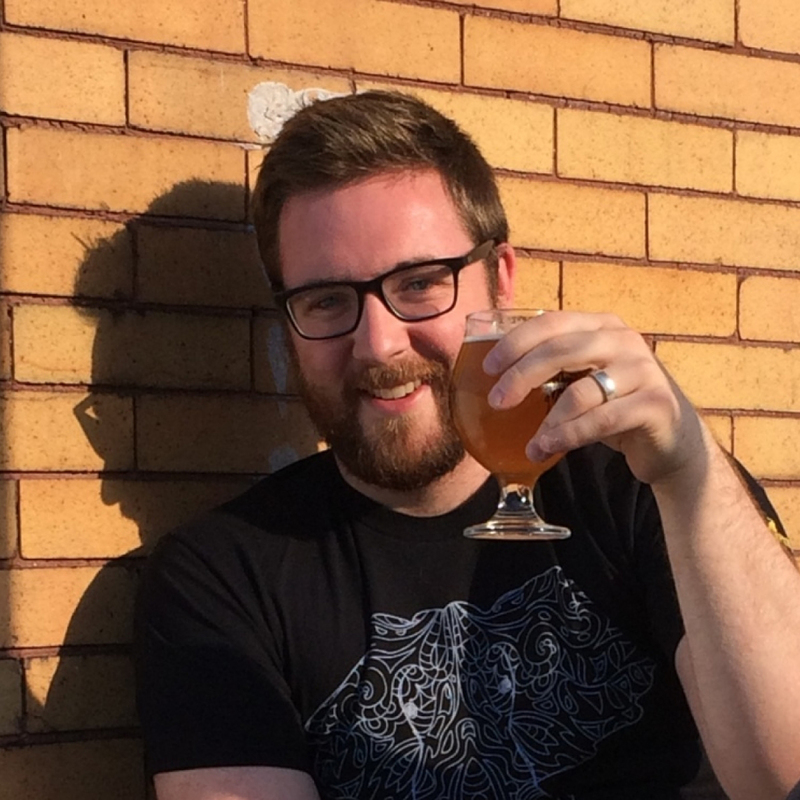 In whatever spare time he doesn't have, Andrew also loves music, homebrewing, rugby, hiking and rafting.